Berlin, Germany, 2018-Sep-10 — /Travel PR News/ — Mobility technology leader Bombardier Transportation has named Thomas Schmidt as the new head of global communications effective September 1, 2018. In his new role, Thomas Schmidt will lead all internal and external communications at Bombardier Transportation to further increase the impact and efficiency of its global communications activities. Based in the Berlin headquarters, Mr. Schmidt will be a member of the President’s Office and report directly to Bombardier Transportation President, Laurent Troger. 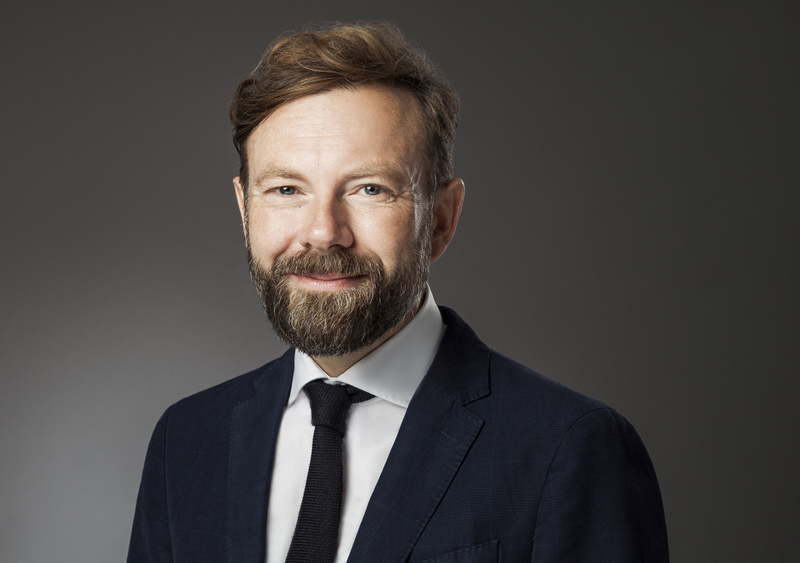 Thomas Schmidt can build on a long track record of achievements in senior communications leadership positions for Fortune500 companies, including global head of external communications and public affairs at ABB. Before joining ABB, he worked for Mercedes-Benz and Deutsche Aerospace (DASA). Mr. Schmidt holds degrees in economics from the London School of Economics and Aberdeen University. He is also an alumnus of the advanced leadership programme of Cambridge University. This entry was posted in Transportation, Travel, Travel Tech, Travelers and tagged appointment, Bombardier Transportation, Laurent Troger, Thomas Schmidt. Bookmark the permalink.